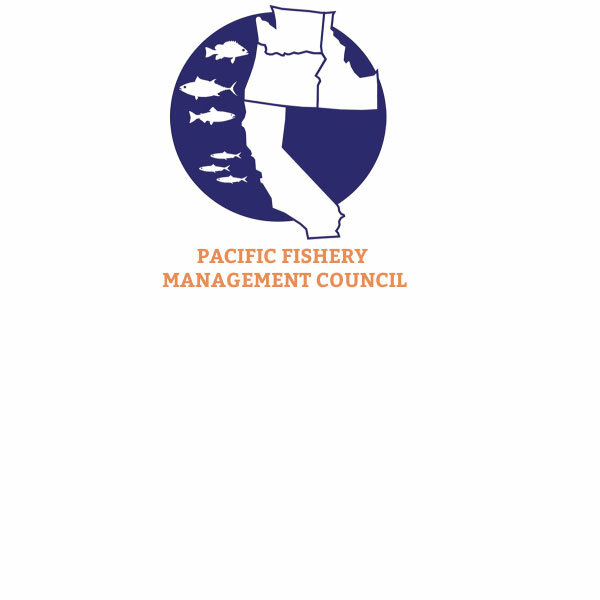 The Pacific Fishery Management Council is one of eight regional fishery management councils established by the Magnuson Fishery Conservation and Management Act of 1976. PFMC has jurisdiction over the 317,690 square mile exclusive economic zone off Washington, Oregon, and California. The Council is made up of 14 voting representatives from Oregon, Washington, California, and Idaho; many advisory bodies; and 16 staff members located in Portland, Oregon. Some Council members represent state or tribal fish and wildlife agencies, and some are private citizens who are knowledgeable about recreational or commercial fishing or marine conservation.